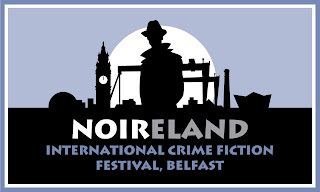 Belfast’s NOIRELAND crime fiction festival returns, running from 8-10 March, with a superb line-up of international and domestic writers that includes Belinda Bauer, Stuart Neville, Ann Cleeves, Adrian McKinty, Eoin McNamee, Andrea Carter, Anthony Horowitz, Olivia Kiernan, Stuart MacBride, Denise Mina, Jo Spain, William Ryan, Steve Cavanagh, and many more. 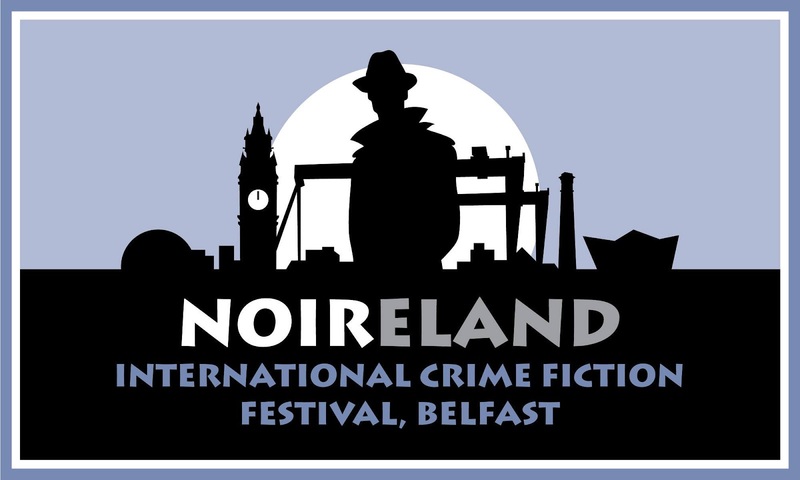 The NOIRELAND International Crime Fiction Festival is thrilled to announce Adrian Dunbar will be appearing at this year’s weekend event which takes place 8-10 March in Belfast. The renowned Northern Irish actor and star of BBC’s Line of Duty will be presenting ‘Jack-a-NOIR-y’, a bedtime story for grown-ups. Dunbar will be reading an exclusive extract from A Book of Bones, the forthcoming new novel from international bestseller John Connolly. Jack-a-NOIR-y is a brand new event for NOIRELAND 2019. 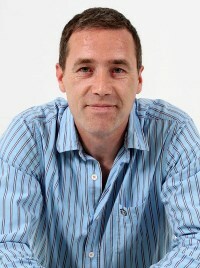 The Irish love of a good yarn is renowned, and has fostered a nation of storytellers. 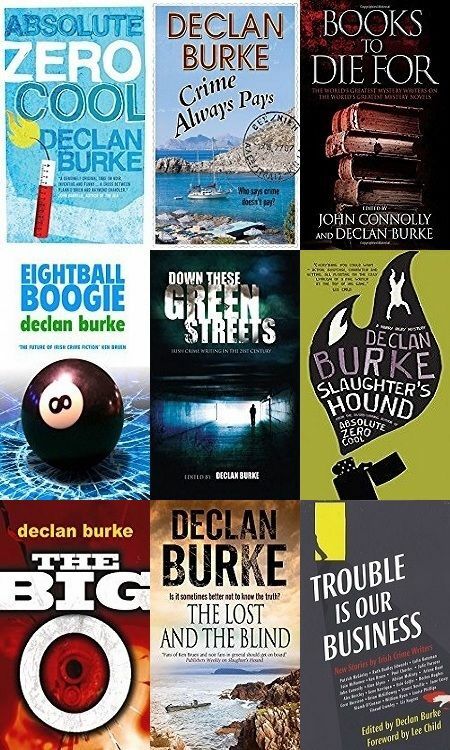 The soaring popularity of audiobooks and podcasts shows it’s not just the Irish who love listening to a great story, so this is sure to be a festival favourite. Jack-a-NOIR-y is the closing event of Saturday’s festival programme and takes place in the atmospheric surroundings of the penthouse room of Belfast’s Europa Hotel. It will feature a filmed introduction from John Connolly, followed by Adrian Dunbar reading an extended extract from A Book of Bones.